A fern ally. Forms extensive dense carpets in damp shaded sites, with small cones producing spores. Leaves small, in four rows on the stem. Leaves Sterile leaves of two sizes. The two lateral rows have spreading oval leaves, 3-4 mm long, with pointed tips. The two upper rows have leaves 2-3 mm long flattened against the stems and with tapering tips. Stems Creeping, irregularly-branched, rooting at the nodes, forming a loose mat. Roots Long fine aerial roots from nodes. Spores Borne on stalkless, rounded cones up to 1 cm long, laterally placed on the stems. Damp forest floors, stream banks, gardens, nurseries, shade houses and ferneries. Frequent throughout NI in lowland sites. Scattered SI localities in Nelson, Westland, Canterbury and Otago. Originally from central and southern Africa. Presumably introduced as an attractive garden ground cover plant, but now common as a weed in many areas. 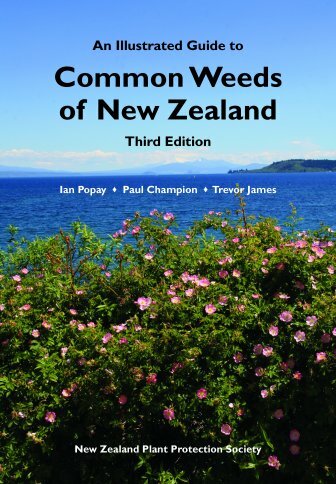 Listed on the National Pest Plant Accord (see Introduction for details). 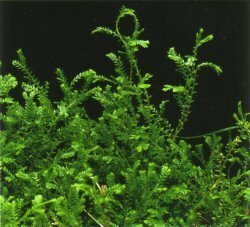 Selaginella (Gr.) = little clubmoss; kraussiana, after Ferdinand C. Krauss, who introduced it to Europe.